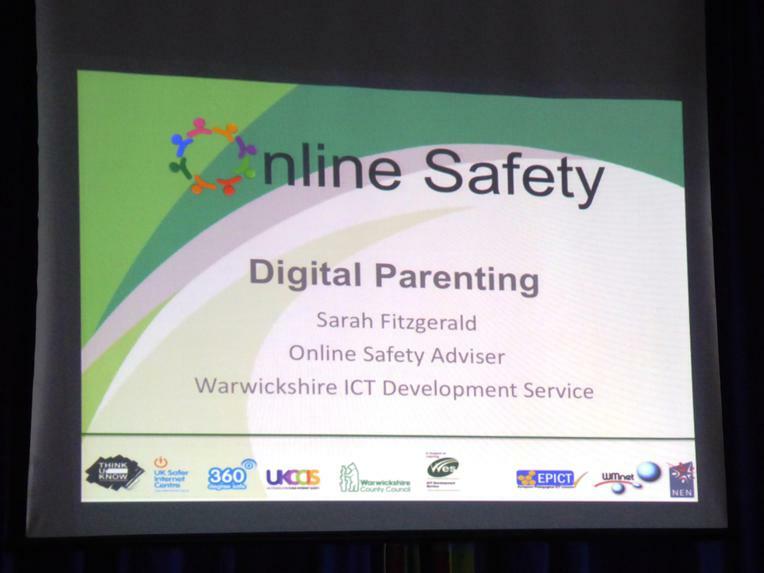 Online Safety Advisor for Warwickshire, Sarah Fitzgerald visited school on Safer Internet Day to talk to parents and staff about keeping children safe online. During her thought provoking presentation she talked about the inappropriate content of apps, websites and games that many children are able to access and how vital it is to ensure that all devices used by children have safety settings in place which are regularly updated. 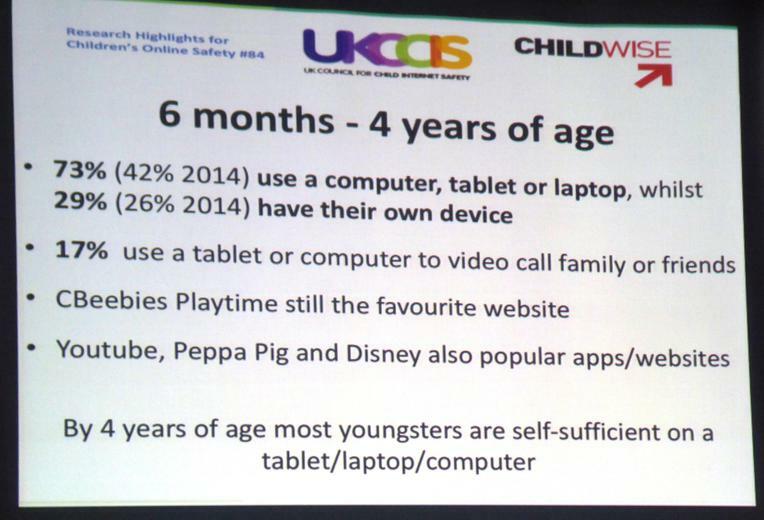 73% of 6 months to 4 year old children use a computer, tablet or laptop. By 4 years of age most youngsters are self-sufficient on a tablet/laptop or computer. 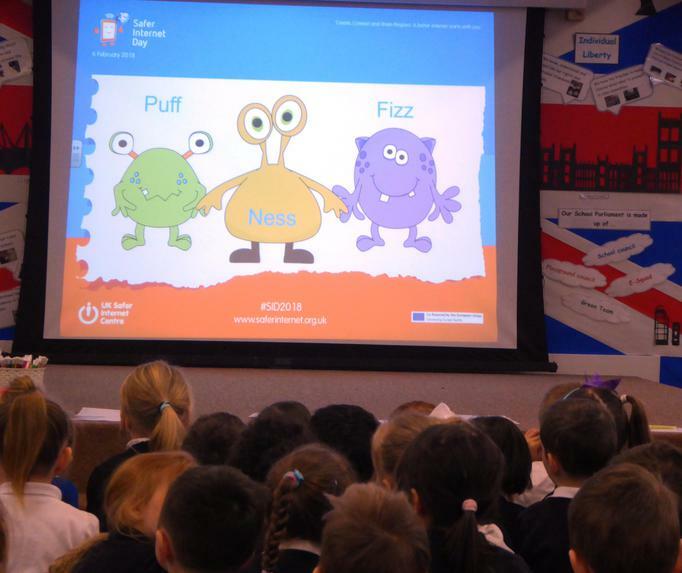 We also held a special assembly on Safer Internet Day during which pupils were shown this year’s campaign film. This reminded them about not sharing personal information online, telling an adult if they don’t like what they see online and getting it blocked and always being kind online. They were reminded of our school online safety motto: ZIP IT-BLOCK IT-FLAG IT.